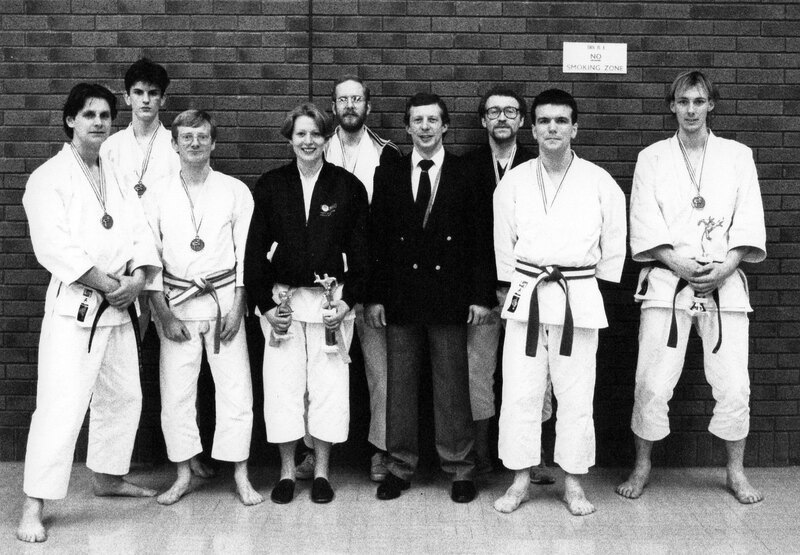 Photos thanks to Vanessa and Lance for resurrecting them. 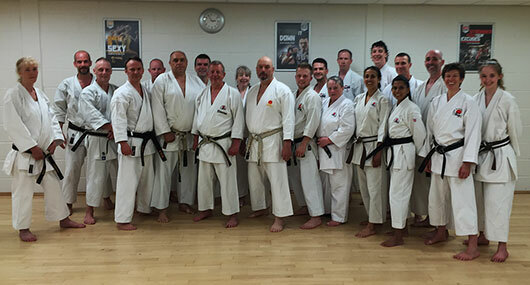 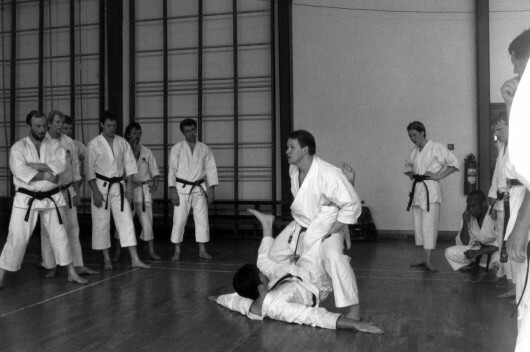 Another fantastic weekend training course taught by Sensei Dave Hazard. 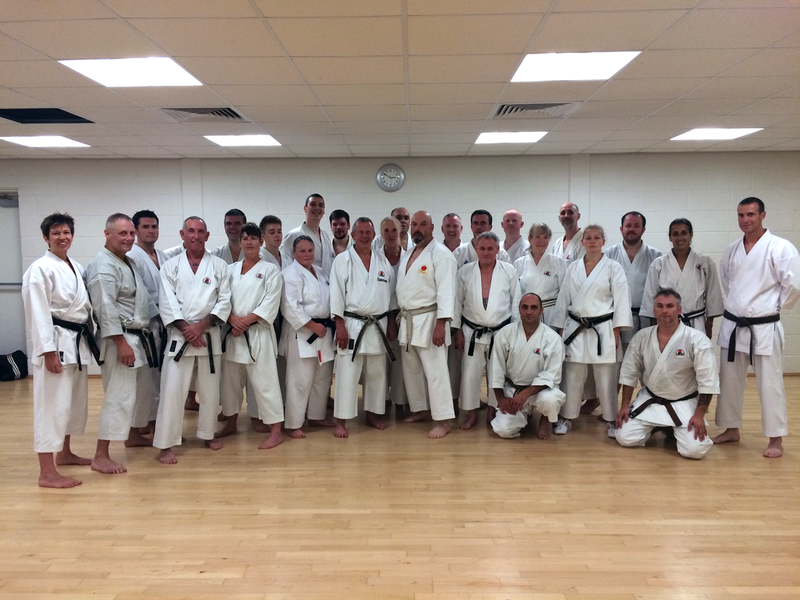 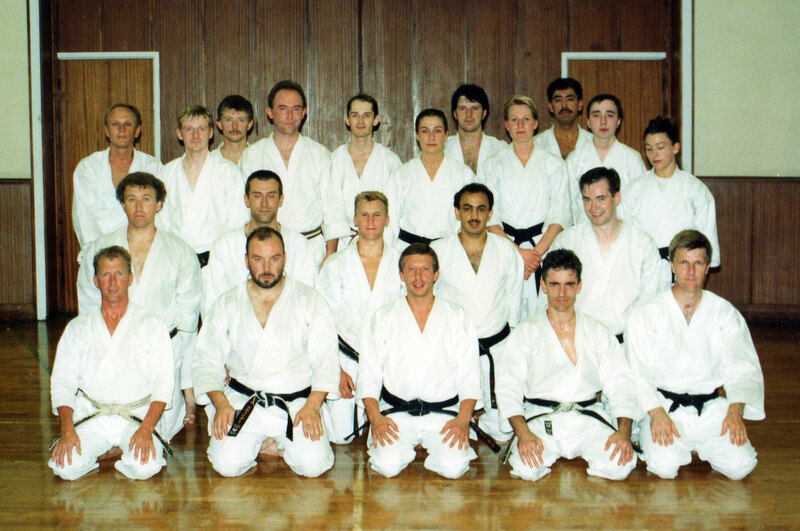 A comprehensive and thought provoking course as always from Sensei Hazard. 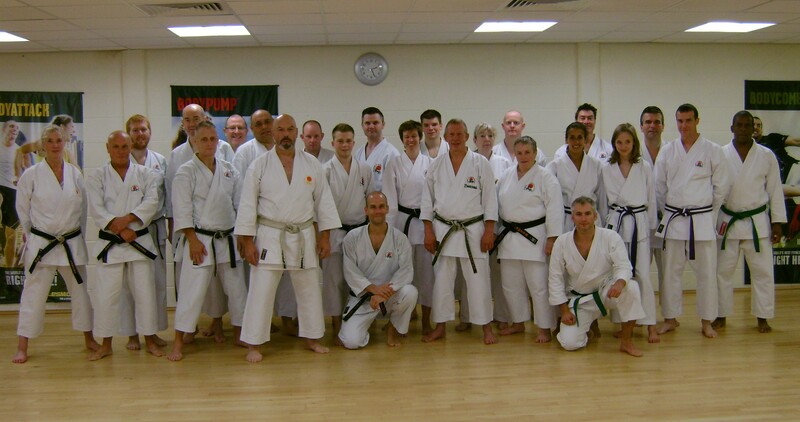 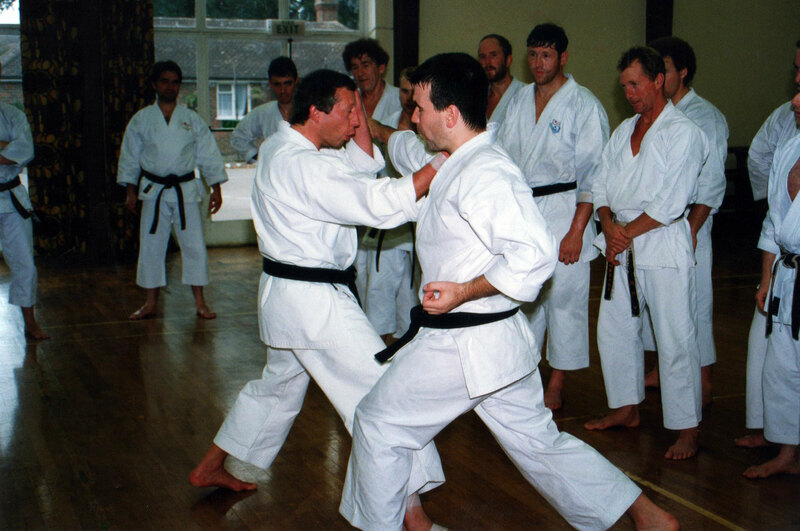 Well attended weekend training course (28th & 29th Sept 2013) held at Lancing, taught by Sensei Dave Hazard. 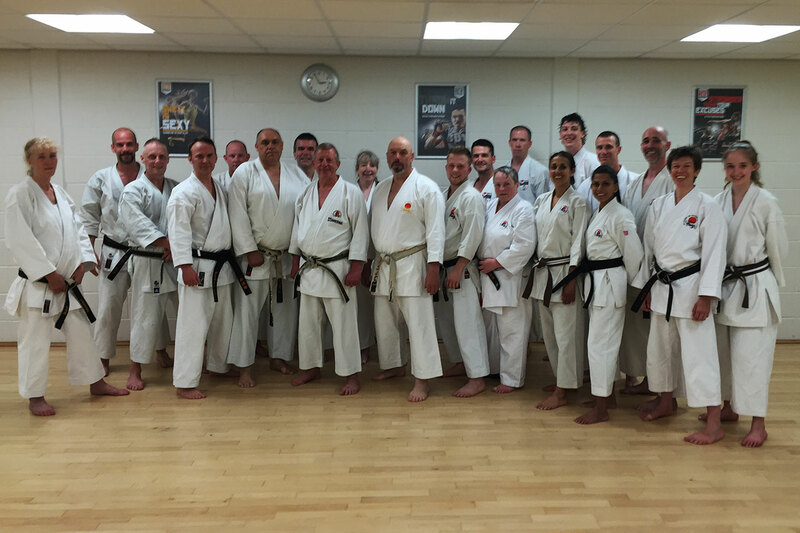 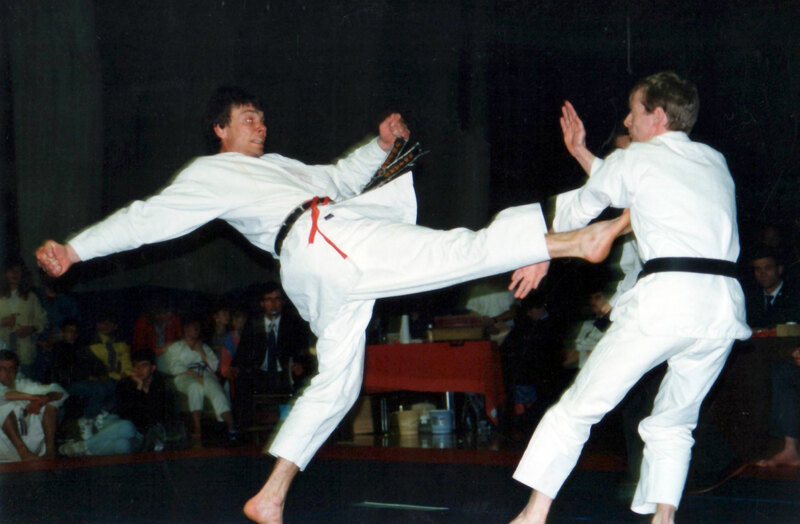 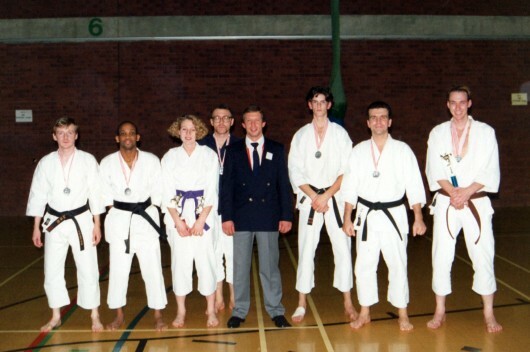 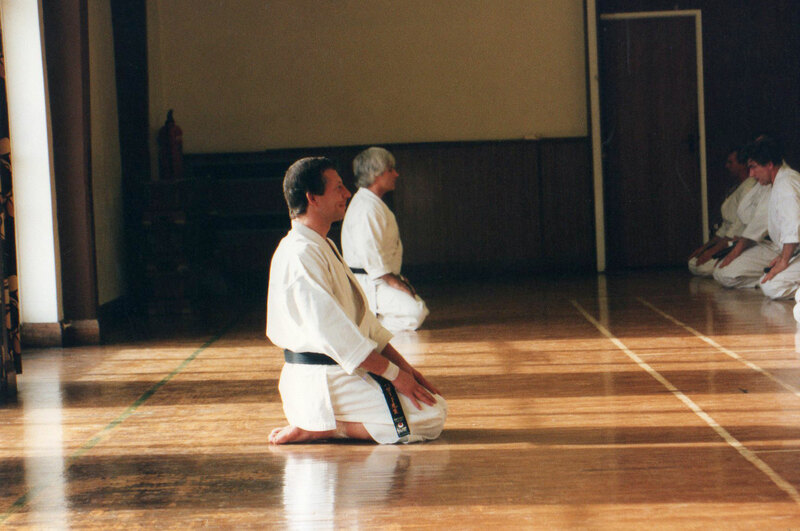 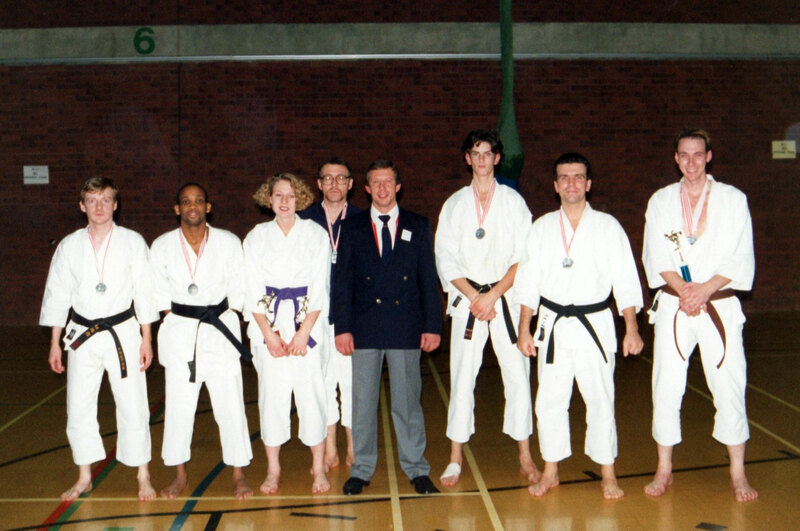 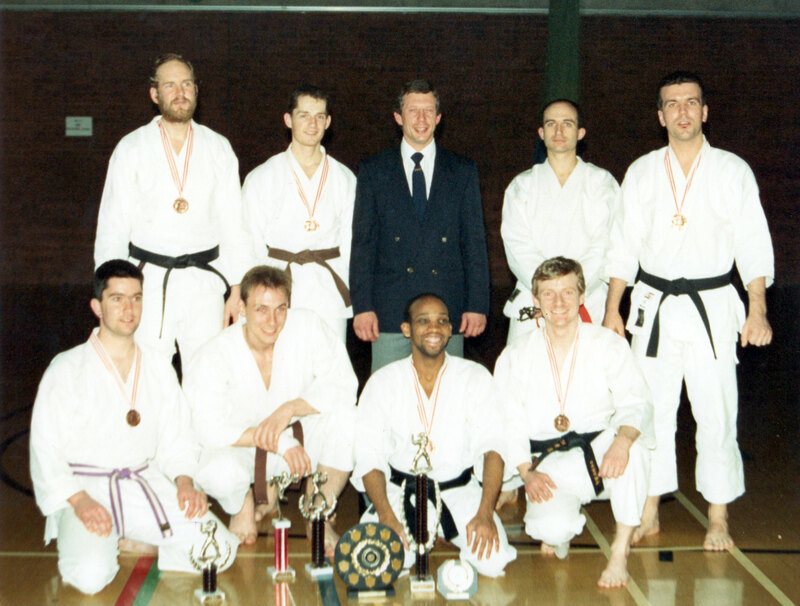 Also delighted that Sensei Jess Lavender was awarded the rank of 7th Dan by Sensei Hazard.